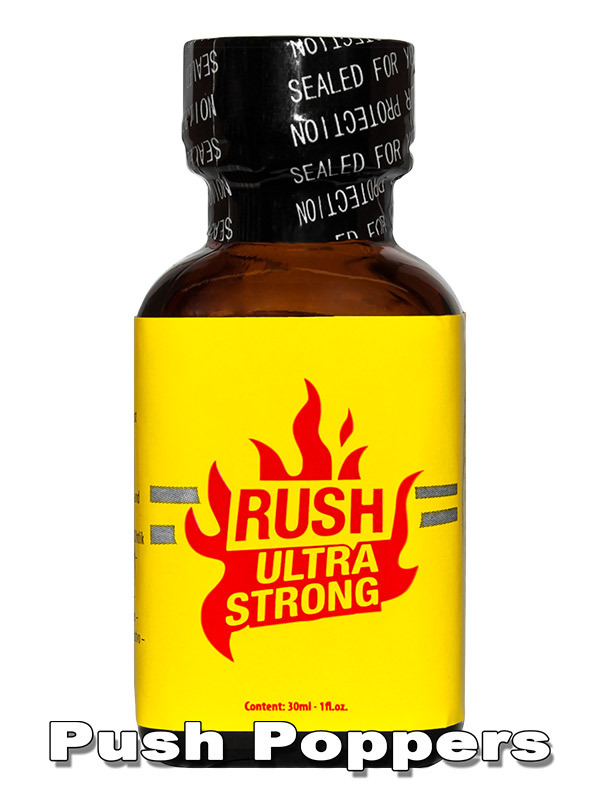 The original Rush Ultra Strong in the big square bottle. 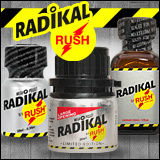 Unlike the usual rush, it is always good. Simply always! The ..